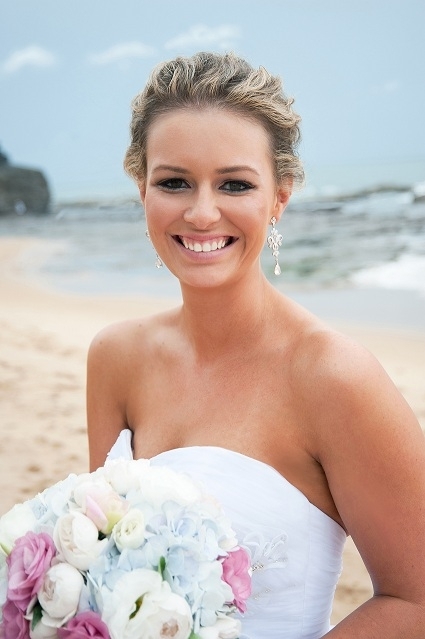 Jessica Amy is a sydney freelance makeup artist based in the sutherland shire. 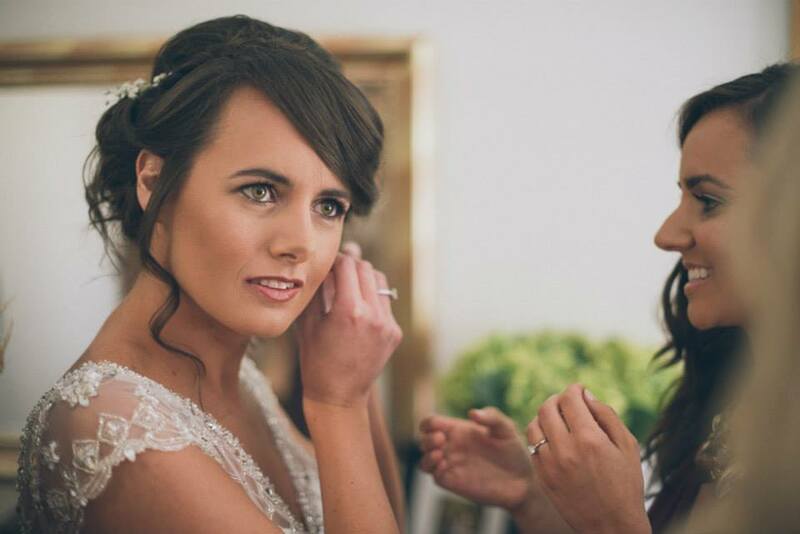 After becoming a qualified makeup artist, Jessica worked for Mac cosmetics which gave her the opportunity to work with endless clients to understand their different needs and requests. With over 10 years experience, Jessica is constantly keeping up to date with the current trends but never losing site from what you personally want. 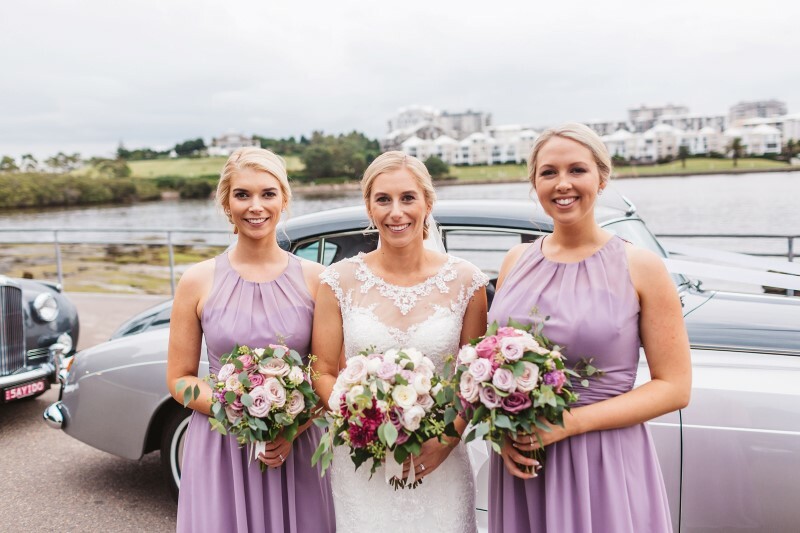 Jessica now dedicates her time specialising in bridal makeup for your wedding or special occasion.